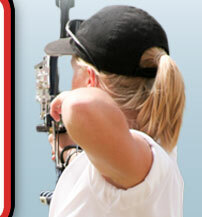 of a joiner or did any sports, and now she is a completely different kid because of archery." 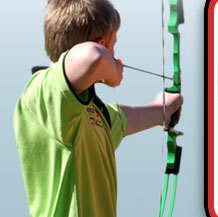 A strong commitment to the local community is a top priority for Florida Archery Foundation. FAF strengthens the local community through the many outreach programs that positively impact lives. Further, FAF motivates their archers to become involved citizens, to "pay it forward". Additionally, FAF hosts archery events that draw participants from around the state, thereby having a positive impact on the local economy through increased room nights and visits to local dining and recreational establishments.